Now after John was arrested, Jesus came into Galilee, proclaiming the gospel of God, and saying, "The time is fulfilled, and the kingdom of God is at hand; repent and believe in the gospel." The people of Galilee first heard this message from the fiery preacher, John. The time of God's rule, long foretold by the prophets (Psalm 2:6-12, Isaiah 9:6-7, Ezekiel 37:25, Daniel 2:44, 7:13-14), was arriving. This was good news to an oppressed people. But it required preparation on their part: they must repent and believe. Now that John's ministry was finished, Jesus took over the work of announcing the kingdom. But He wasn't going to do it alone. It was time to call some disciples. Passing alongside the Sea of Galilee, he saw Simon and Andrew the brother of Simon casting a net into the sea, for they were fishermen. Simon and Andrew had gone back to their place of employment. Being with Jesus and helping Him baptise at the Jordan was hard but interesting work, and they had learned a thing or two. But when they returned home, the necessary things of life pressed in on them. They had to work so their families could eat, have a place to live, pay the bills, etc. The incarceration of John only helped them to think realistically. And this was ok. They were free to do what they wanted or felt necessary to do. They were not bound to Jesus in any way. Up to this point they were no different than the crowds of people who would follow Jesus later on – who would follow for a time, and then leave. There was no commitment. But all that was about to change. 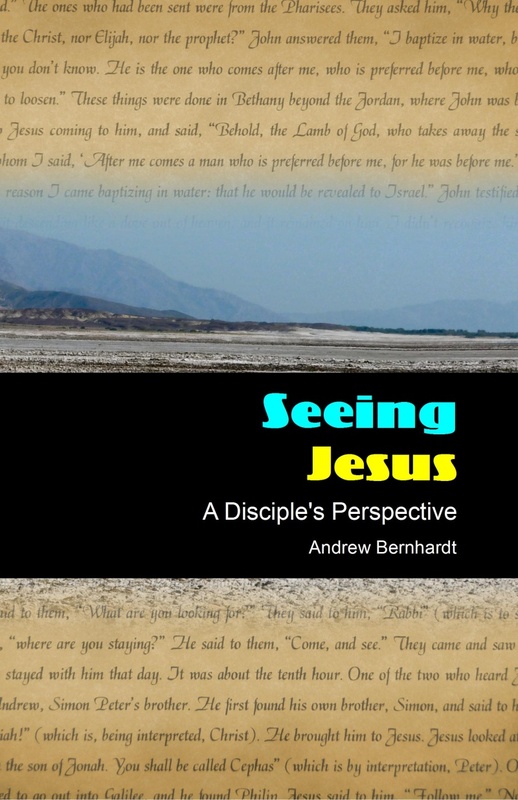 Months earlier Andrew had asked Jesus where He was living, and Jesus invited him to "come and see". Now He commands him and his brother to follow Him – to commit to Him, to become true disciples and take Jesus as their Lord and Master. They could have said "No thanks", "I'll think about it" or "I'll have some free time next week". But these young men knew Jesus to be the Messiah, God's chosen One who would rule forever as King over Israel and the whole world (John 1:40-41). To refuse the call or delay obedience would be to somehow deny that. It would be like saying "Yes, Jesus, you are the King of Israel (John 1:49), but you have no rights over me personally. You are not my king." Simon and Andrew submitted to Jesus' authority. The kingdom of God had arrived in them (Luke 17:21). Likewise, John and his brother James immediately submitted to their Messiah's bidding (vss. 19-20). They abandoned their boats and followed, leaving the net cleaning duties to their father and servants. There is a difference between coming to Jesus and following Him as a disciple. 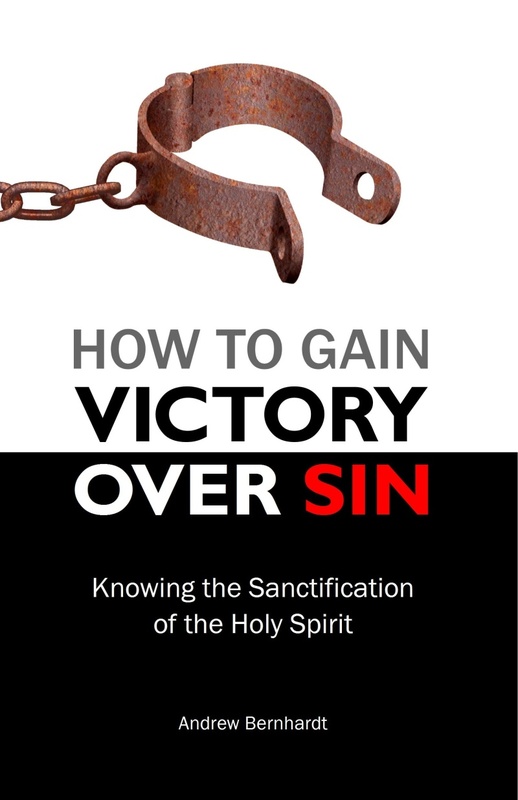 Salvation and discipleship are two different things, but they belong together. God never intended that we receive new life in Christ apart from following Jesus. This is why Jesus commissioned His disciples to go make disciples, not just doctrinal adherents. This is why the early church believers were called 'disciples'. The difference between coming and following is one of submission to authority. Those who come to Jesus, but go no further, say "Yes, Jesus is Lord of all (Acts 10:36, Romans 10:12)… but as long as I don't sin, I am free to do what I want. Simon, Andrew, James and John knew the truth. If Jesus is God's chosen King, then He already has rights over them. Immediate obedience is the only proper response. Many people come to Jesus. It's easy; it requires nothing of us. That's why great multitudes accompanied Jesus for a time but then left. But to follow as a disciple is difficult, for that involves taking self permanently off the throne of your life and allowing Jesus to rule. True, no one submits to Jesus perfectly. Simon Peter and the other disciples botched it up many times, and I find myself repeatedly having to get off the throne of my life so Jesus can rule. But regardless of failures, Jesus is still Lord. the commitment to follow has been made. How about you? Have you recognized Jesus to be the Lord of all? Has your recognition gone beyond belief in a doctrine? Have you submitted to His rule?